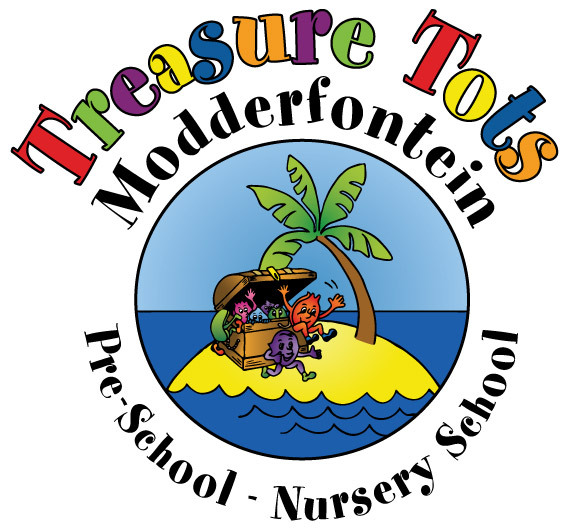 Treasure Tots Modderfontein offers a tranquil, safe and caring environment where each class is staffed by a trained, committed teacher and a dedicated classroom assistant. We have excellent playground facilities where children can play and ride bicycles etc. Snacks and nutritional meals are served. Half or full day options are available. Holiday Club is offered during school holidays. We assist the preschoolers to become more aware of the world around them. 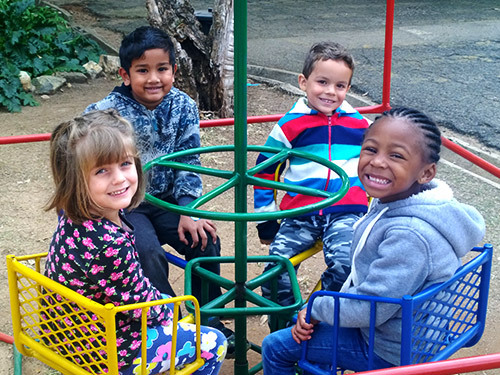 Our Teachers and assistants expose the children to the world in an age appropriate manner and concentrate on developing their gross motor and coordination skills, relationships with others and their love for learning. Preschool will also help your child gain confidence as they are taught to appreciate and value their own abilities and their unique place in this world as they are nurtured according to Biblical principles. A comprehensive, age-related, theme based programme is followed in each preschool group. 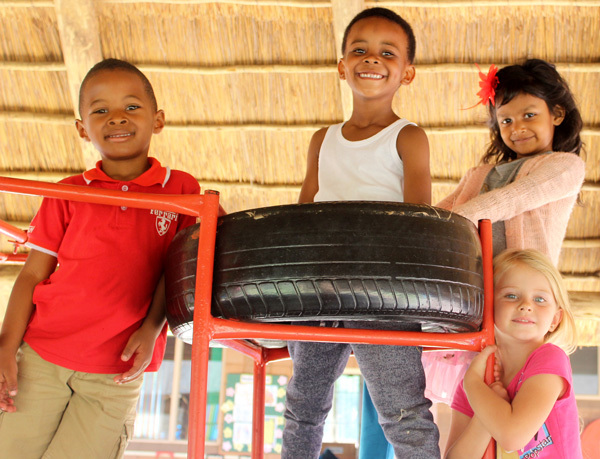 The programme we use to prepare grade R’s for grade 1 is called ‘Preschool with ACE and Christi’.